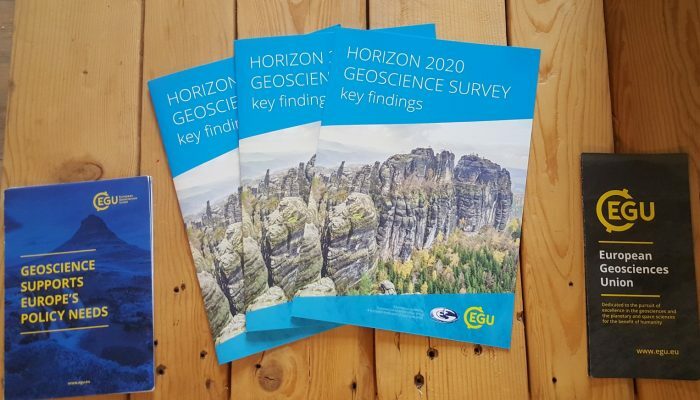 Imaggeo on Mondays: Getting involved with EGU! Today’s featured photo comes from the 2017 General Assembly. 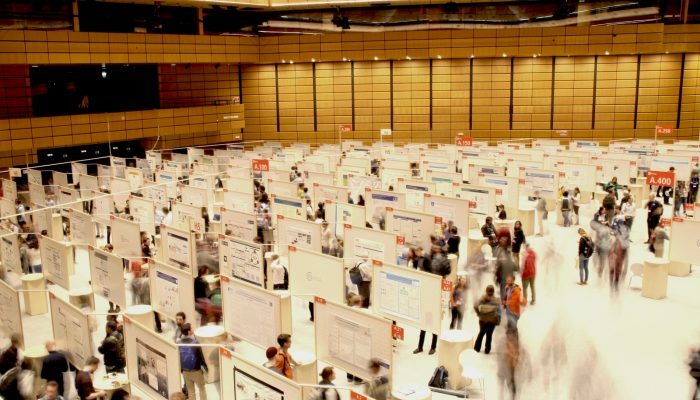 Did you enjoy this year’s 666 unique scientific sessions, 68 short courses and 294 side events? 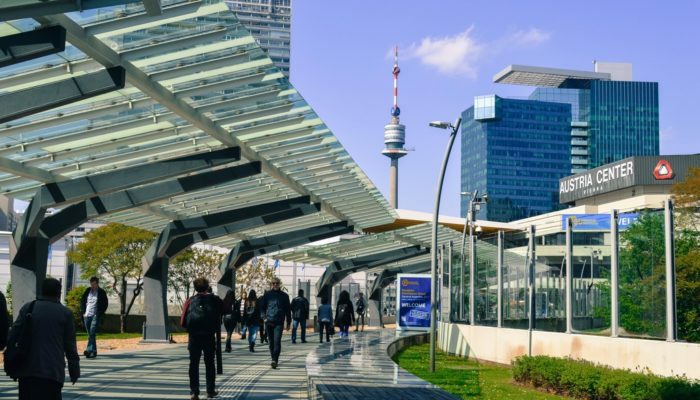 Did you know that EGU members and conference attendees can play an active role in shaping the scientific programme of the conference? It’s super easy! You can suggest a session (with conveners and description), and/or modifications to the existing skeleton programme sessions. 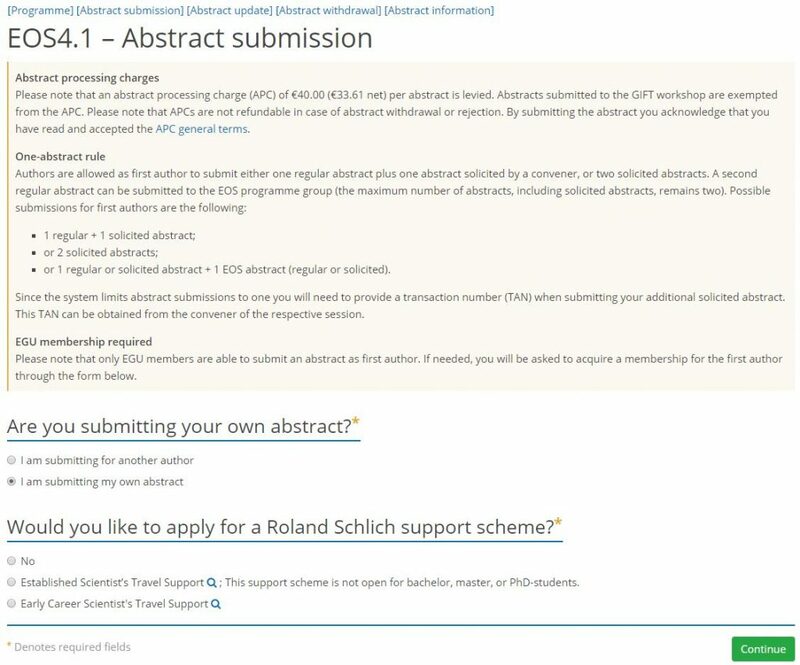 So, if you’ve got a session in mind for the 2019 conference, be it oral, poster or PICO, be sure to submit it before 6 September. Have a great idea for a Union Symposium or Great Debate? Make sure to submit your proposal by this Wednesday, 15 August! 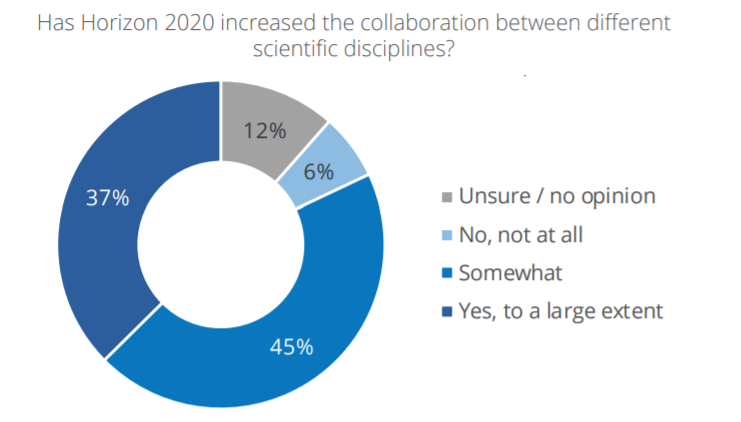 But helping us prepare the next General Assembly is not the only way you can have a say in EGU activities over the coming weeks. 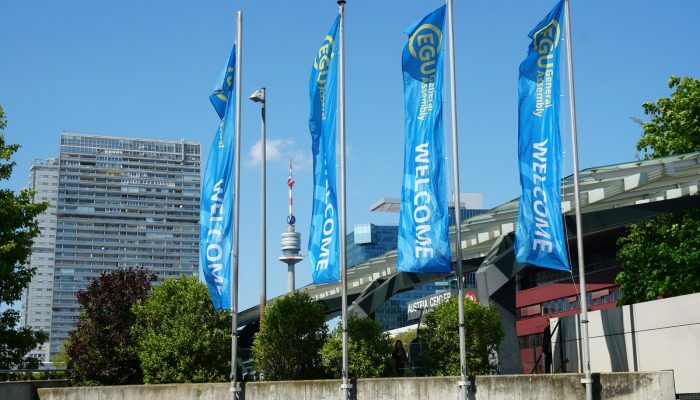 The EGU’s Autumn Elections are coming up too and we need your help to identify suitable candidates for EGU’s next Treasurer. Until 15 September you can nominate candidates for the position. Think you’ve got it takes to have a go at the role? Then you are also welcome to nominate yourself! Do you need funding to organise a training school in the Earth, planetary or space sciences? EGU training schools offer early career scientists specialist training opportunities they do not normally have access to in their home institutions. But hurry and submit your application before the deadline this week, 15 August. In addition, we welcome proposals for conferences on solar system and planetary processes, as well as on biochemical processes in the Earth system, in line with two new EGU conference series we are launching that are named in honour of two female scientists. The Angioletta Corradini and Mary Anning conferences are to be held every two years with their first editions in 2019 or 2020. The deadline to submit proposals is also 15 August. For other EGU related news, why not visit our news pages, or catch up on the latest via our monthly newsletter?